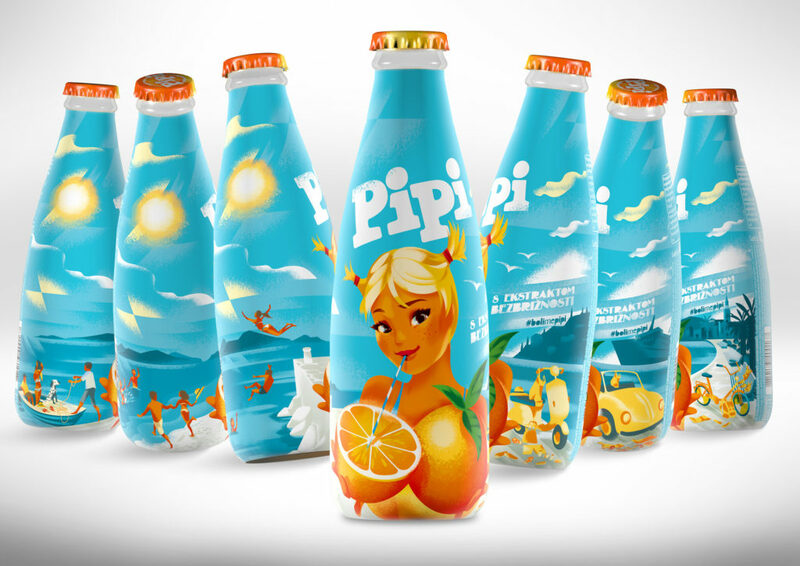 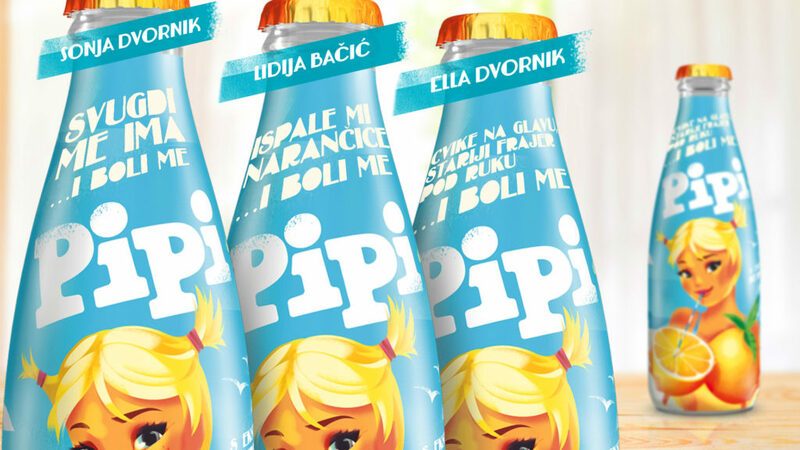 Pipi is a brand that has cult status in Croatia, particularly in Dalmatia. 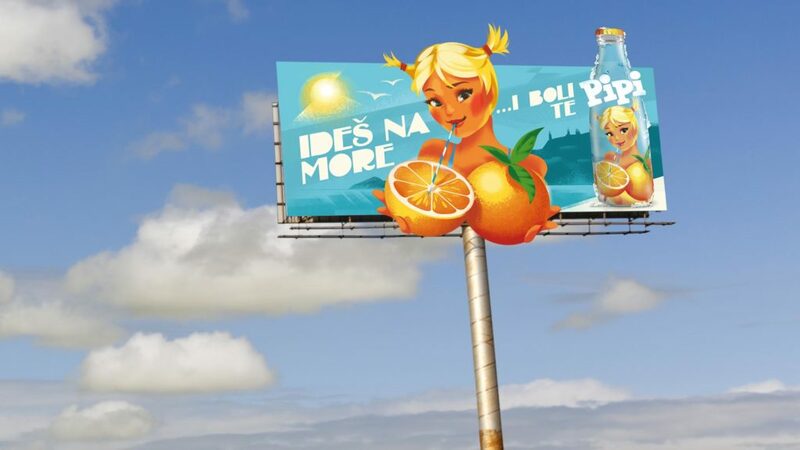 After years of being overlooked, it was high time to revive it. 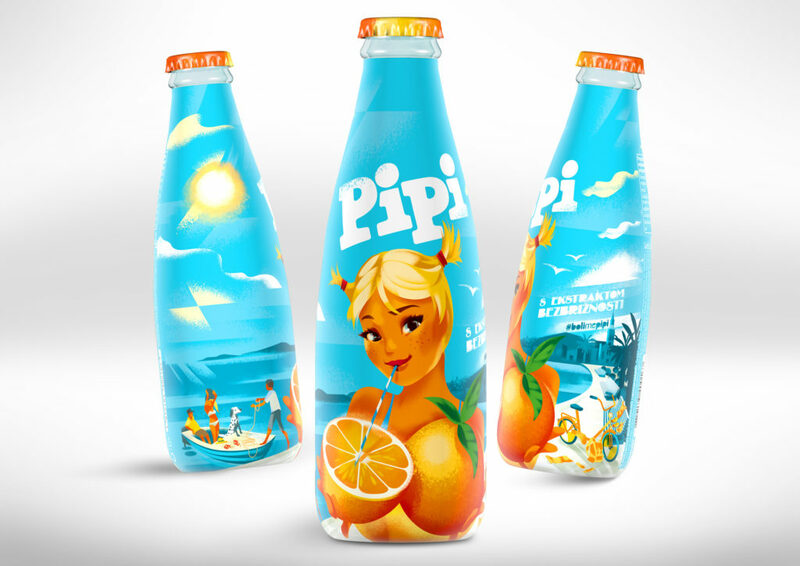 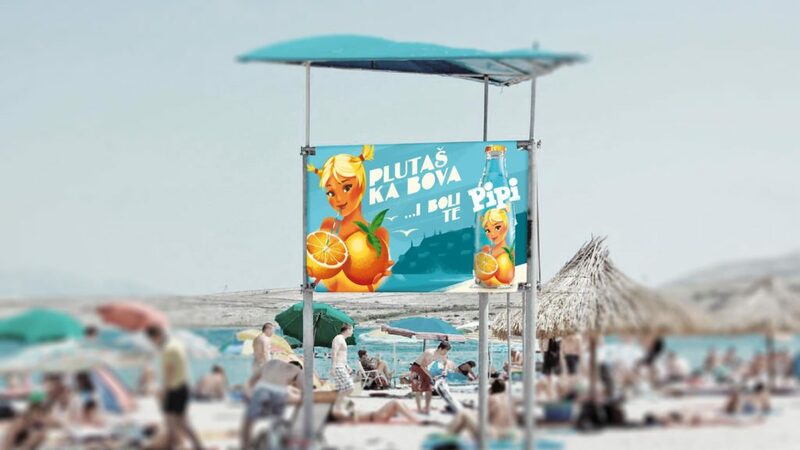 We have rejuvenated it, given it a retro feel, returned its carefree summer spirit, and once again made it a part of the consumers’ everyday life … and we don’t give a Pipi!